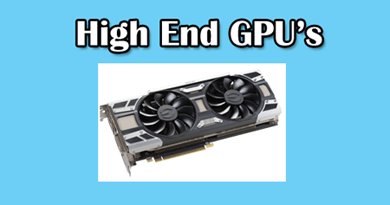 Are you looking for a cheap gaming graphics card for the desktop? 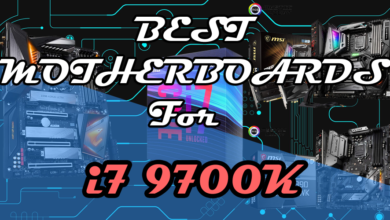 Here I have listed down the best budget graphics cards which are meant for gaming at 1080p with a little bit of compromise and some cards which are meant for the 1080p ultra. 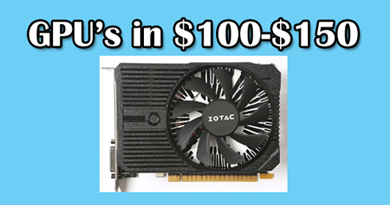 These budget gaming video cards are best for a budget build and will provide you at least 40-60+ fps without breaking your bank. I have used every listed entry-level GPU in one build or another. 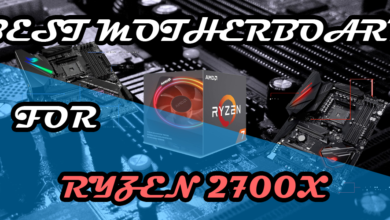 So check them out to know what GPU will be best for what build. A good budget GPU should be able to fulfill your needs for a couple of years if not on ultra settings but at least on medium-high settings in games which are fairly graphical intensive. Esports games are evergreen and don’t consume too much power too. So, if you are going to buy a graphics card for playing only esports games then you have come to the right place. These cards will definitely last you longer. Note: I update this list almost every month and sometimes more frequently than that to make sure you are aware of the current prices and performance of these cards. It’s a 4gb version of the RX 560 which is almost equal to the GTX 1050 and is considered one of the best cheapest 1080p graphics cards. Although GTX 1050 beats it in some titles as most of the games use dx 11 but when it comes to the dx 12 gaming, it kills the GTX 1050 in games like Hitman and DOOM. But the most important thing is the 4gb VRAM which is essential for many games to max out at 1080p. Although it can not max out games but 4gb VRAM is good for future proofing. That’s how this AMD card has improved. 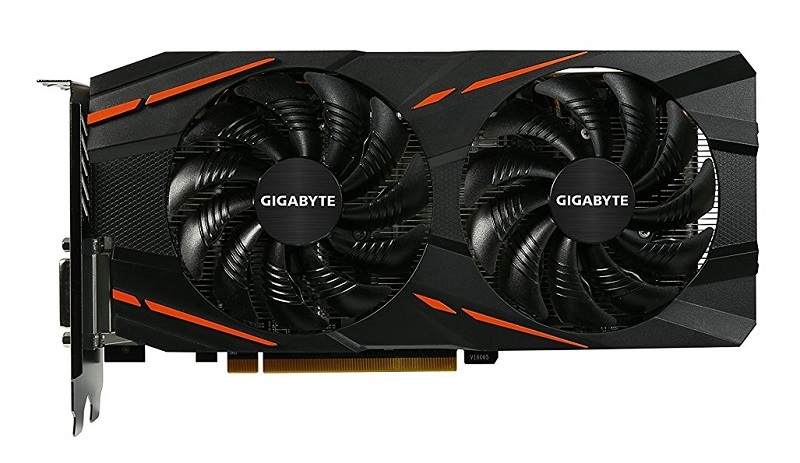 This is gonna be the best graphics card for under $150 from AMD. The card is very good for 1080p gaming on medium to high settings. Games like the Rise of tomb raider, Doom, Hitman are it’s favourite and coming soon games that will use Dx 12 will make the owners of this card happy. The 4gb version will cost around $130 which is right now stable than before. 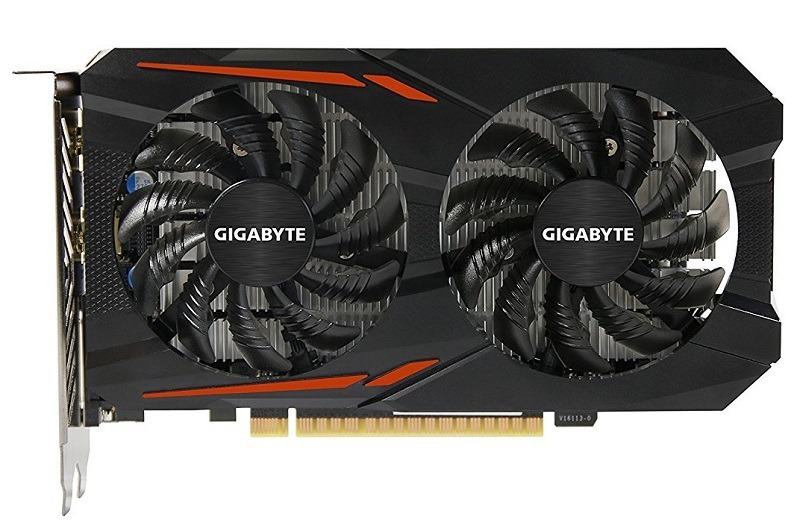 For budget gamers, this card is perfect for esports games like CSGO and Overwatch. This card is very much power efficient and requires less than 80 watts to operate and therefore the one six pin power connector on it is enough for proper power supply. The card has a very good cooling heatsink that uses copper heat pipes with a black shroud that makes it look great aesthetically. 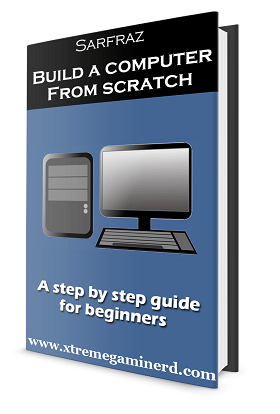 A very good starter graphics card that will help you become a part of the PC master race. Enjoy your games on 1080p medium-high settings. Gtx 1050 2gb is one of the best releases from Nvidia and is based on the Pascal architecture GP107. This is the most power efficient graphics card from Nvidia’s side and similar to the RX 460 it has a TDP of 75 watts and has no 6 pin or 8 pin power port. It means that there isn’t headroom for overclocking with this card. But as Gigabyte right now is the only brand which is the cheapest among all, it’s fairly a good deal. This card has 2gb of gddr5 memory, 640 Cuda cores which are equal to the GTX 750 ti maxwell family graphics card which is present in the same price. But when you compare the performance of GTX 1050 with that of GTX 750 ti, it not only beats it by up to 40% but also beats the more expensive one GTX 950 which shouldn’t be the priority of any gamer right now. If you want a card that can play all the games on ultra settings at 1080p with 40-50 fps, then this is for you. And if you like 60 fps then you can put the settings to high instead of ultra and still enjoy good graphics with buttery smooth 60 fps. A solid competitor of the RX 560 graphics card from Nvidia side. Currently, it's the best budget graphics card for its price overall. This card is not just an entry level card but actually, a solid 1080p card which can play all the games on ultra settings. Some games will not get you 60+fps maxed out settings but if you lower some settings down, I am sure you will be close to 60 without any problem. 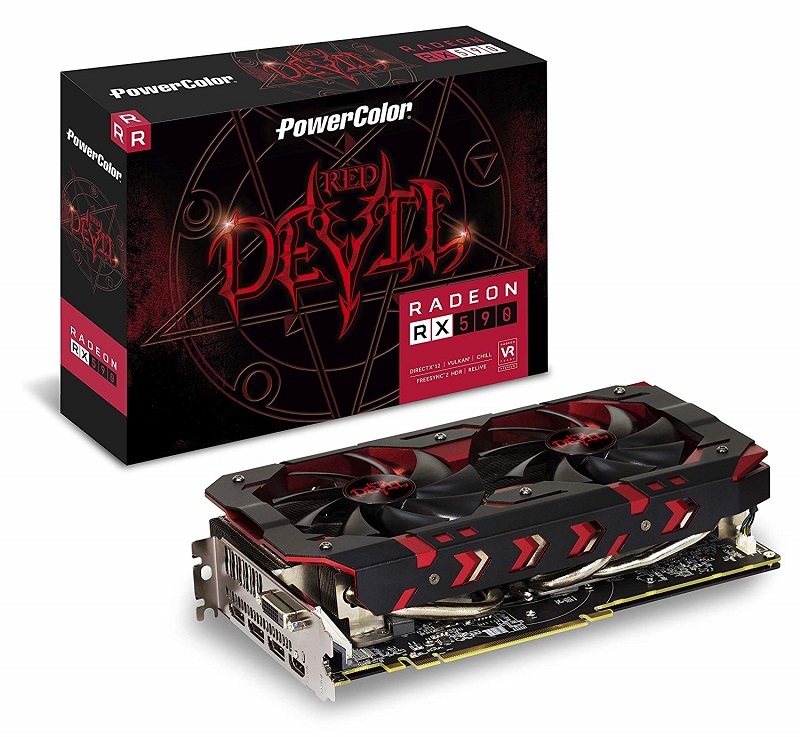 This card unlike the RX 560 is not weak as it seems in between the RX 560 and RX 580. It’s pretty close to the RX 580. It easily beats the Gtx 1050 ti and is very close to the previous version of RX series card which is RX 470. With this card and you will get the latest technology, 100% DirectX 12 compatibility and a much lower power consuming device. Its memory interface is 256 bit which is double than that of RX 560 and features 2048 stream processors that are more than double the amount present in RX 560. Going to the $200 mark, we have a great 1080p card from AMD capable of playing every game on ultra close to 60fps. This card if bought under $200 is among the best budget cards right now. This card is a beast if you can get this for $200-$230, then this is literally the best budget gaming video card till now. This is the fastest graphics card on this list without any doubt. It’s the mini edition and has 3gb of gddr5 memory and is similar to the 1060 6gb edition. While the Rx 580 matches the performance of GTX 970 which is an older generation card, this one is near to the GTX 980 but as the Cuda cores and memory are cut out, it will perform slightly better than the GTX 970 and a little slower than the 980. So definitely it’s faster than the RX 480 4gb. 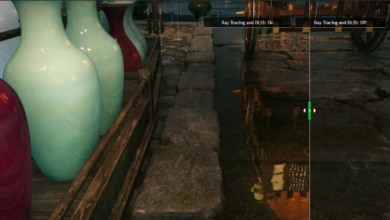 3gb of memory is enough for maxing out most of the settings at 1080p like details and shadows but textures in some games like middle earth shadow of Mordor require 6gb. So you can’t max out that setting. The core clocks are also massive. It easily reaches over 1800Mhz in games and provides an extra boost. 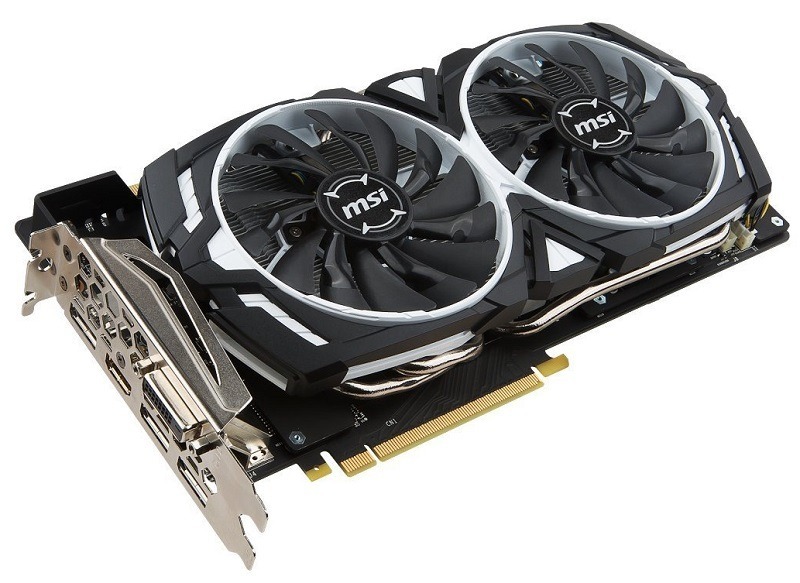 This card is for 1080p 60 fps maxed out without any compromise and there shouldn’t be any reason for not getting it. 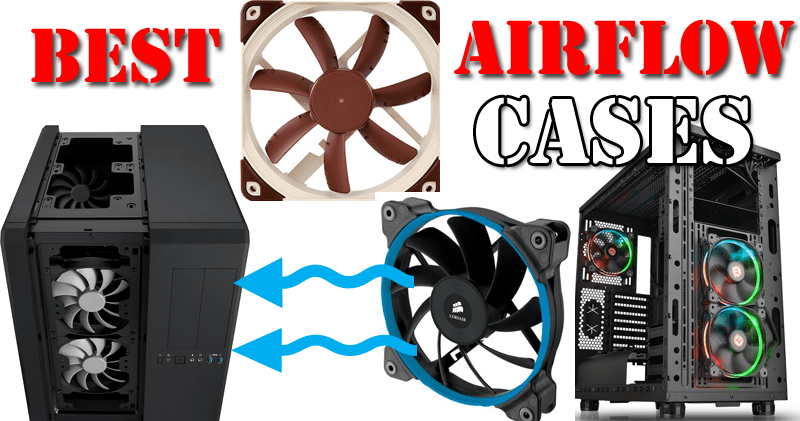 This one is shorter and can fit into any case, be it a Mini-ITX case or a mid-tower case. The heatsink is very basic just like the older generation and has one 90mm fan on it. The card has 6 pin power port and requires less power as compared to the previous generation cards. As the usual price of this card is just $200-$230, I don’t think it will be a good choice to go for the RX 570 unless the RX 570 costs less than $200. Check out the $600 gaming build. It's perhaps the best 1080p card after the 6gb version because of its value to price. It's capable of maxing out every game at 1080p with 60+fps. This one is a real deal if bought under $200. Due to the release of some new cards from Nvidia, AMD has lowered down the prices of its mid-end GPUs like RX graphics cards. Among them is the most powerful GPU in the mid-range which costs less than $250 but yet beats the RX 580 and GTX 1060 as well. This is the RX 590 which is a 1080p killer and can max out any game at full HD resolution. Those having cash for a $700-$800 Gaming PC should definitely go with this card as this can easily provide buttery smooth experience in Triple AAA titles with over 60+fps. You can easily expect more than enough FPS in casual and eSports games like Overwatch, CSGO, and Rocket League. But as the trend is that of PUBG and other latest intensive games such as Assassin’s Creed Odyssey and Battlefield V, this GPU would not fall back in performance if combined with a good CPU such as i5 9400 or higher. As compared to the RX 580, it’s roughly 7-10% faster in most of the games and is even faster than the GTX 1060 6GB edition. 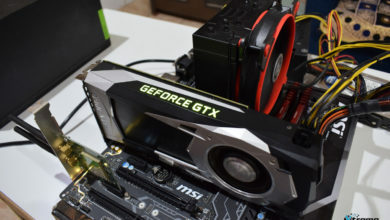 Although it’s more power hungry than the competitive Nvidia GPUs and requires 6+8 pin power connectors but then there is the option to overclock it more effectively to get some more fps and 8GB VRAM is more than enough for any game today at 1080p. So, this one is the best option under $250 currently. The 8GB edition of RX 590 is a beast and makes even GTX 1060 6GB suffer in comparison. 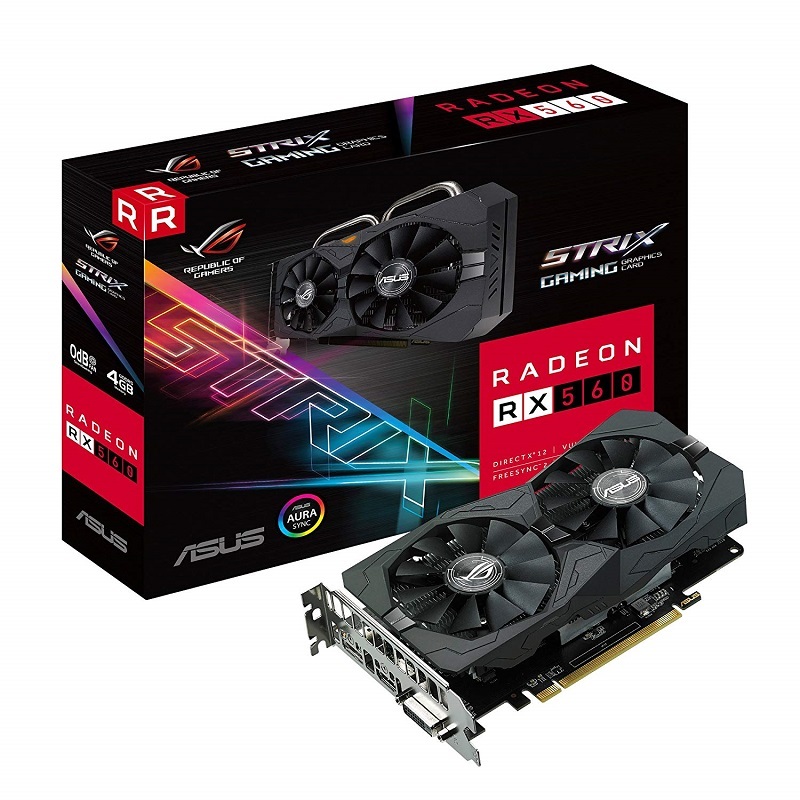 If the price of these two cards are similar at the time you are checking, then go with the RX 590 for the best performance. GTX 1660 Ti is the latest GPU from Nvidia that uses GDDR6 memory and is a successor to the GTX 1060 that is supposed to max out games at 1080p and 1440p. This card is a beast in performance when its price to performance ratio is compared to the previous gen cards. In other words, it’s a GTX 1070 but at a price of GTX 1060 which was initially under $300. It features 6GB of GGDR6 memory that operates at a massive 12Gbps bandwidth as compared to the 8Gbps of GDDR5. This alone makes it very powerful in Gaming and the new Turing architecture is greatly improved over the previous architectures at the same cost. 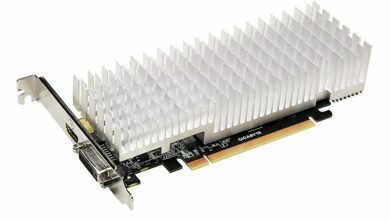 This card although is built upon the latest Turing architecture but is not capable of Real-Time Ray Tracing which frankly isn’t needed anyway. The card uses only a single 8 pin power port for power supply as it’s very power efficient with a TDP of 120 watts. So, literally, you can use it on a 400 watts power supply if you want. 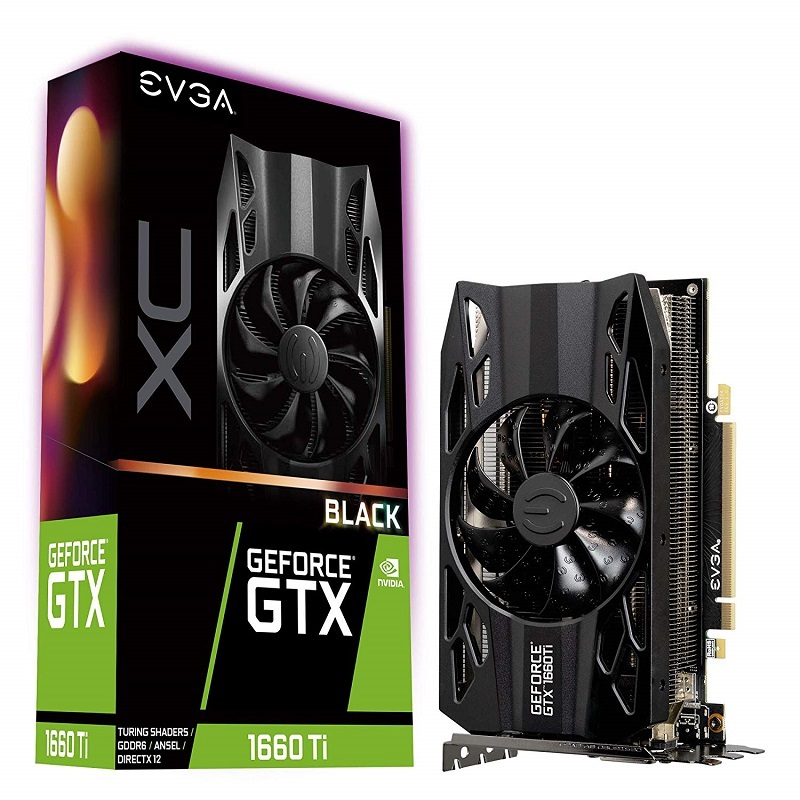 But make sure if you buy this GPU, then you should also use a Good CPU that I recommend. GTX 1660 Ti is a powerful beastly card that can max out games even at 1440p with 60fps. You can call it the "GTX 1070" but at price of GTX 1060. 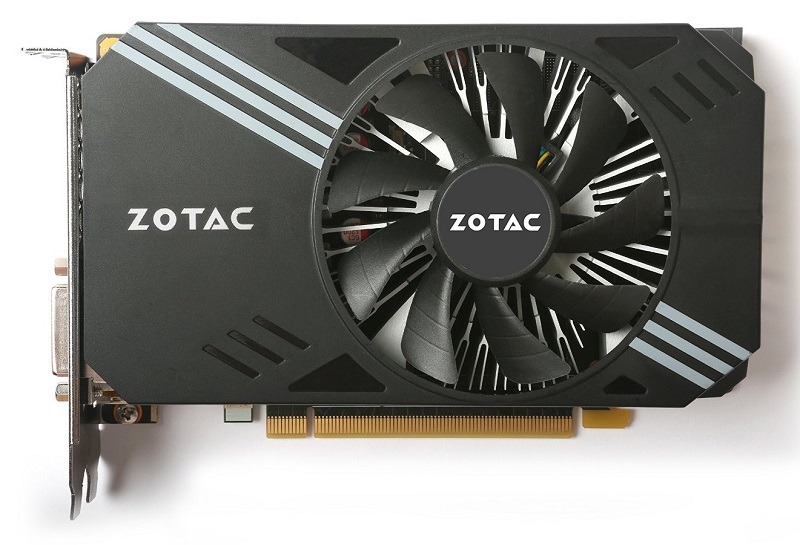 For a powerful gaming experience, this is the most recommended budget gaming card right now.